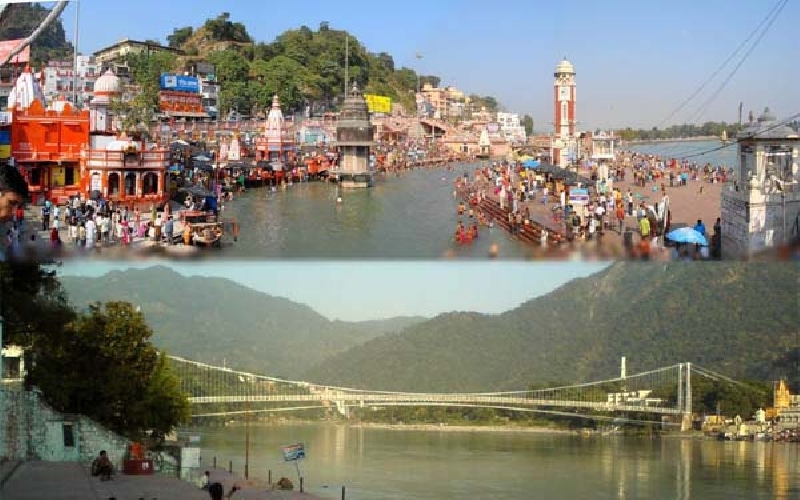 (have a sacred bath at Ganges Har-ke-Pauri, Mansa Devi Temple etc). 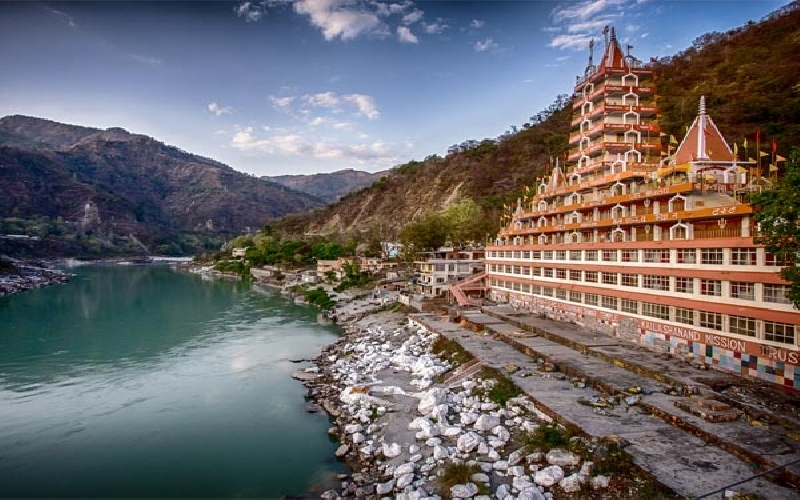 Morning fresh up at Rishikesh provide only Dormitory. 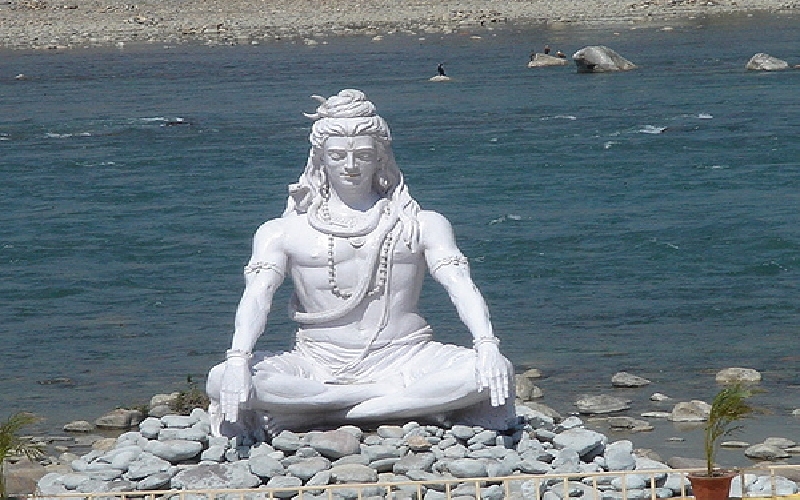 If tourist want separate room for fresh up at Rishikesh, will cost extra Rs.600/- Per Room.